Born and raised in North Vancouver, Amy Duval completed her BFA at Kwantlen Polytechnic University in 2017. Initially interested in painting, she eventually transitioned into working primarily with clay. 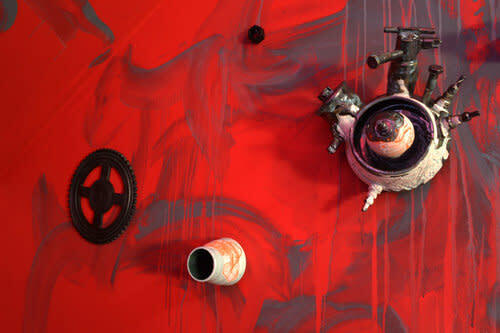 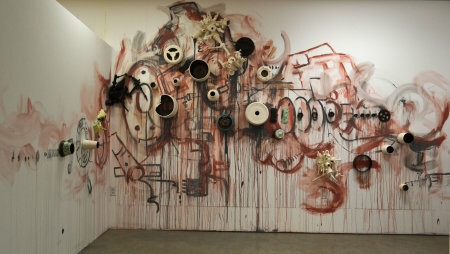 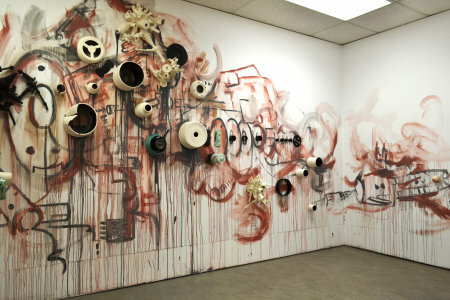 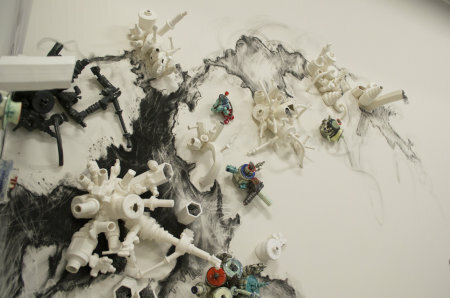 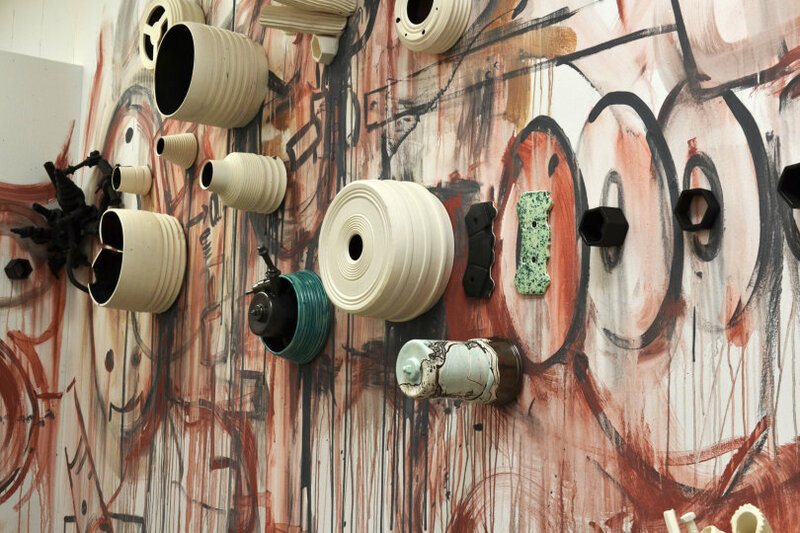 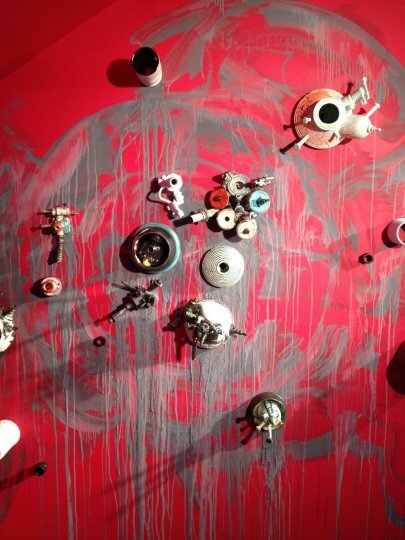 She is currently focused on sculptural and installation-based work that merge her interests in painting, drawing, and ceramics, while exploring various building techniques including slip casting and wheel throwing. 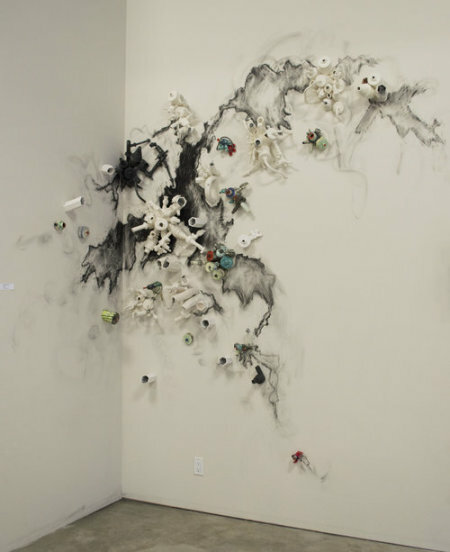 By creating site specific works, Duval hopes to deepen her understanding of how she interacts with the world, and the role she plays in contemporary society as a maker. 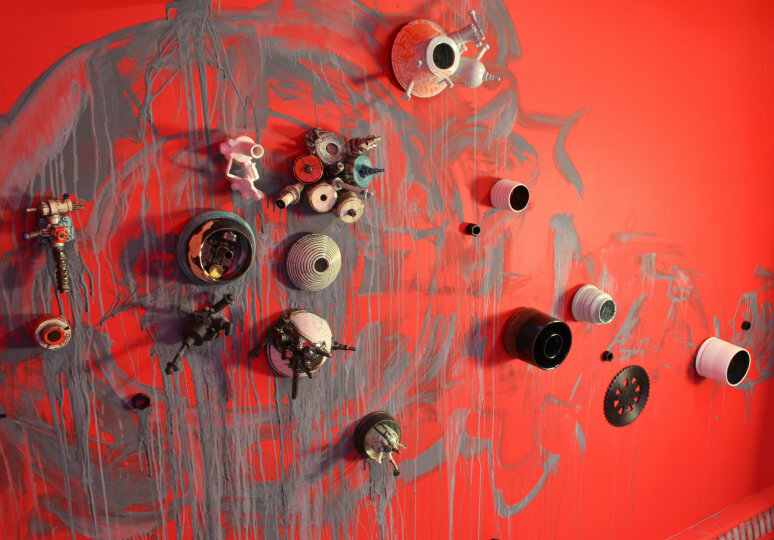 Duval was accepted as an Artist-in-Residence (Ceramics) at Harbourfront Centre in 2017.